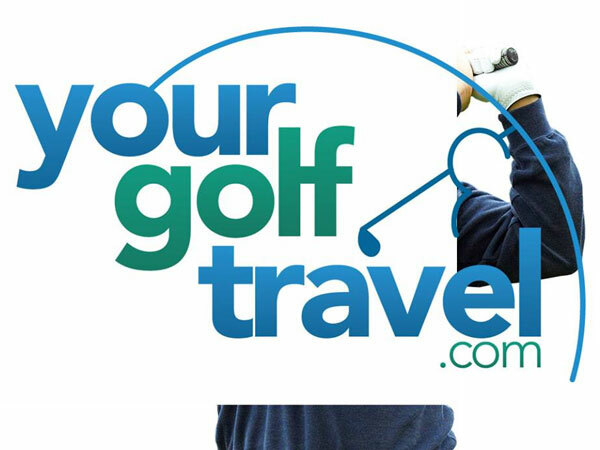 Home » Listing » Travel Agents » Your Golf Travel Limited – Golf Holidays & Golf Breaks throughout the UK, Europe & Rest of World. 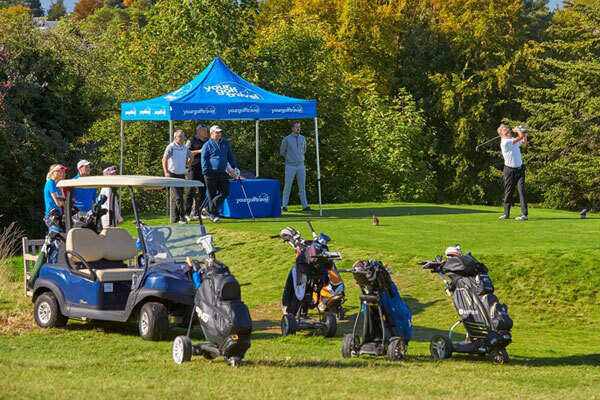 Your Golf Travel Limited – Golf Holidays & Golf Breaks throughout the UK, Europe & Rest of World. – Golf Holidays & Golf Breaks throughout the UK, Europe & Rest of World. Founded in 2005 and Based in Farringdon, London, UK. 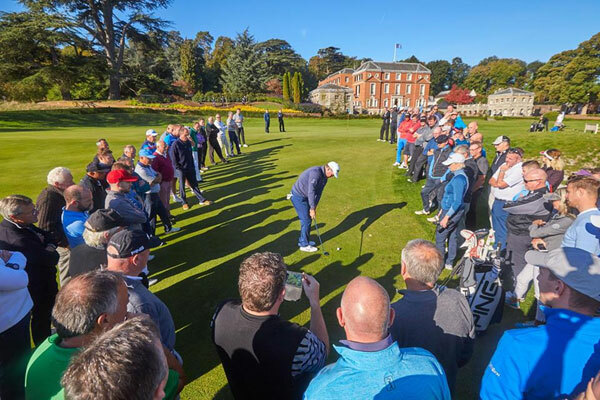 Your Golf Travel is the World’s largest golf travel business, offering golf breaks and golf holidays to over 3,000 destinations in 22 countries throughout the UK, Ireland, Europe and the Rest of the World. 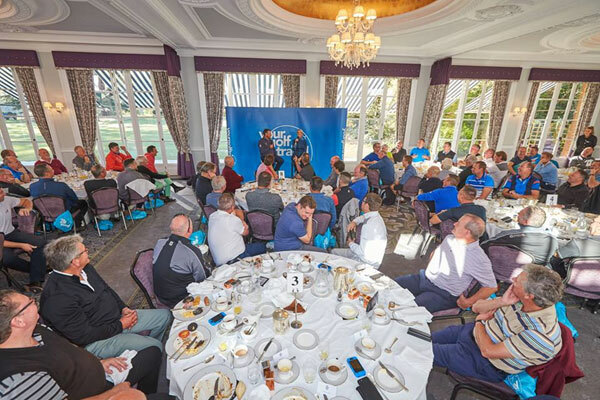 With more than 200,000 golfers travelling with us annually, you are guaranteed the very best price and service for your next golf holiday. 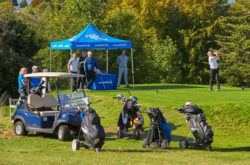 Your Golf Travel are members of ABTA, the International Association of Golf Tour Operators, as well as being holders of ATOL and IATA licences. Page updated : 23 October, 2018. 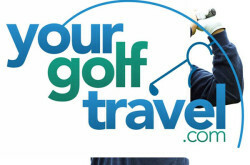 Inquiry for Your Golf Travel Limited - Golf Holidays & Golf Breaks throughout the UK, Europe & Rest of World.